TORONTO – More than half of Ontario’s eligible municipalities have opted in as willing hosts to cannabis stores as the first locations are set to open in a little over two months. Municipalities have until 11:59 p.m. Tuesday to tell the Alcohol and Gaming Commission of Ontario if they are opting out of hosting the stores within their boundaries. A list on the AGCO’s website has not yet been updated to reflect Monday votes from cities such as Brampton and Vaughan, but so far 248 municipalities are listed as opting in, while 71 have opted out. The remaining 95 are listed as unknown. Those that do not notify the AGCO of their preference by the deadline will by default be considered to have opted in. Though Ontario has 444 municipalities, only 414 were set to make decisions on pot stores, as upper-tier municipalities such as Peel Region, which includes the cities of Mississauga and Brampton, won’t be able to opt in or out. Finance Minister Vic Fedeli said that giving municipalities the opportunity to choose was the right thing to do. “I recall when the Liberal government forced on municipalities wind turbines – you had no choice, they were in your community,” he said before a budget consultation in Mississauga, Ont. 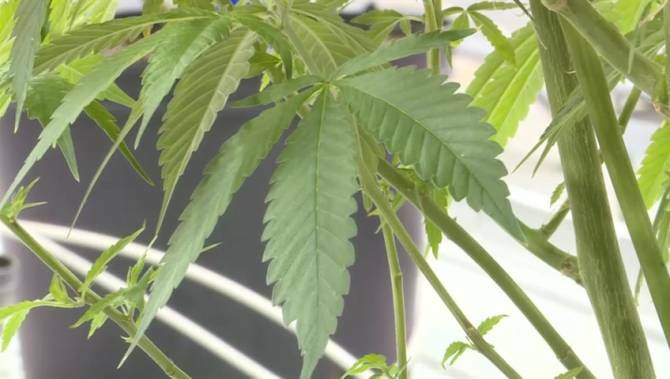 VIDEO: Eastern Ontario gets 5 cannabis stores but will any Kingston get one? 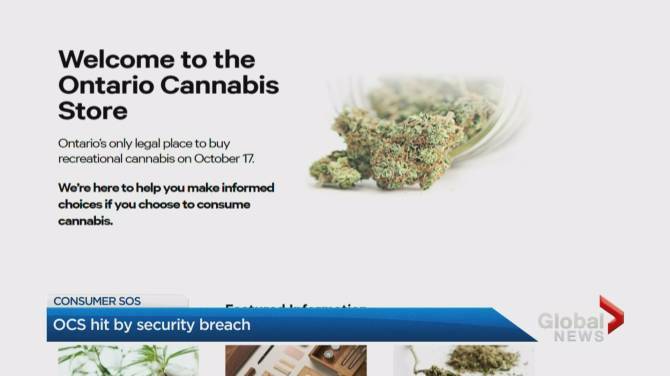 Currently, recreational marijuana can only be bought in Ontario through a government-run website, but 25 entities were selected through an AGCO lottery to apply for retail licences to open stores in April. The licences were divided regionally, with five going to the east of the province, seven in the west, two in the north, six in the Greater Toronto Area and five in Toronto itself. The licence winners had until the end of last week to turn in their applications to the AGCO, and the agency said Tuesday that all had done so. Now they will have to submit requests for store authorizations, and those will be subject to a 15-day public comment period. There are no big cannabis industry names among the 25 winners, with sole proprietorships making up the vast majority. If retail licence holders aren’t ready to open by April 1 they will face fines of up to $50,000. Hamilton is one of the cities that has opted in, after a public survey showed support for the stores, the city said. “Hamilton will now receive substantial financial assistance from the provincial government to regulate these shops, ensure cannabis products sold are regulated by Health Canada and shut down illegal dispensaries in our city, ultimately removing funding from the black market,” Mayor Fred Eisenberger said in a statement. The province has pledged $40 million over two years to help local governments with the costs of legalization, with each municipality receiving at least $10,000. A first payment was to be issued on a per household basis, but a second payment doled out after the January deadline will go only to those that opt in. 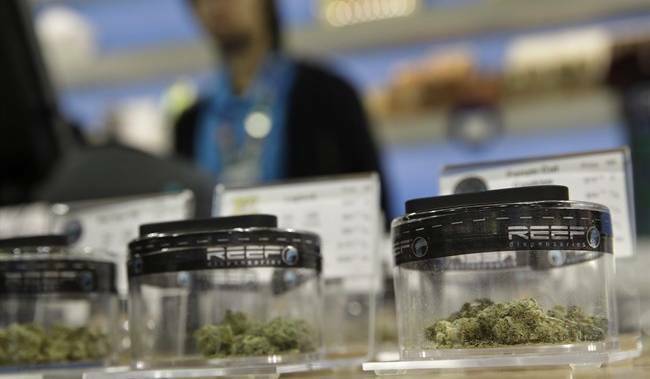 In nearby Oakville, which has opted out of hosting cannabis stores, the town noted that municipalities wouldn’t be able to regulate the locations of the outlets through zoning rules or limit the number of stores. Oakville will reconsider its decision in December.